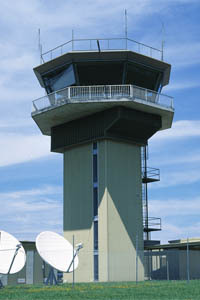 Location: Port Hedland International Airport, Port Hedland, Western Australia. 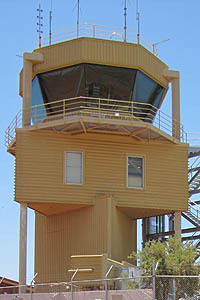 Postal address: PO Box 1028, Port Hedland WA 6721. 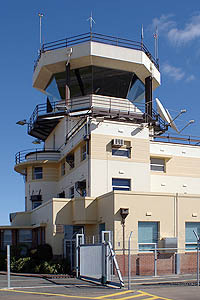 Date constructed: The interim tower providing AFIS was relocated to Port Hedland in March 2013. 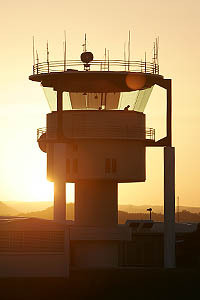 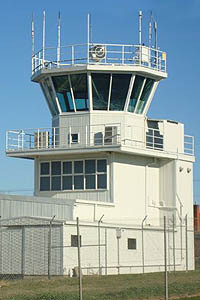 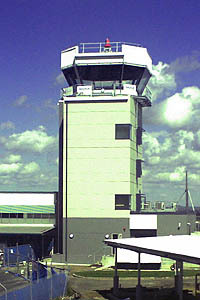 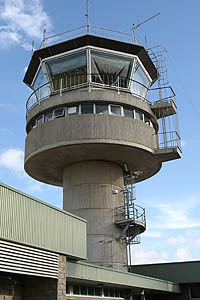 The old ATC tower was commissioned in the early 1970’s, and ceased operations in 1999. 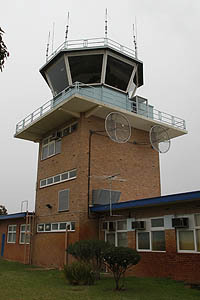 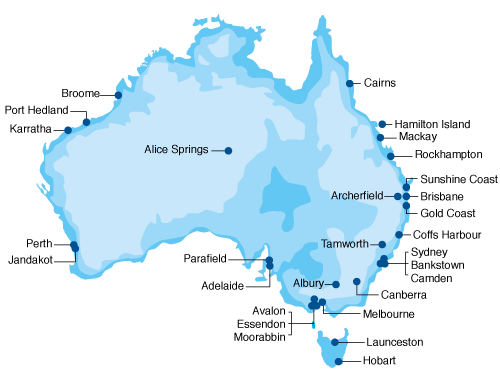 Height: Aerodrome Flight Information Service (AFIS) building height is approximately 8.5 metres, and has a floor height of approximately 5 metres above the ground. 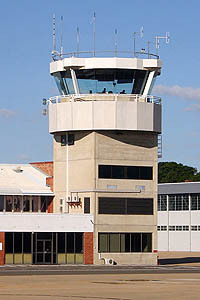 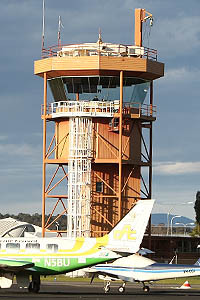 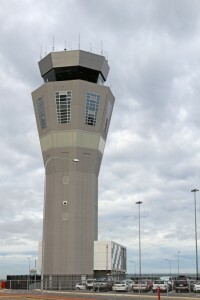 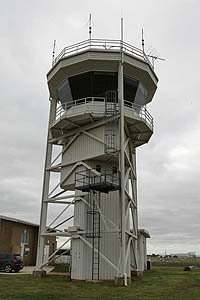 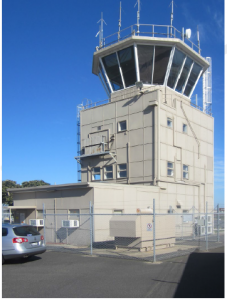 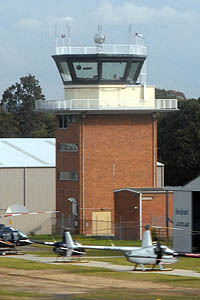 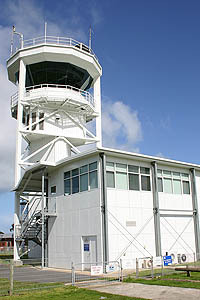 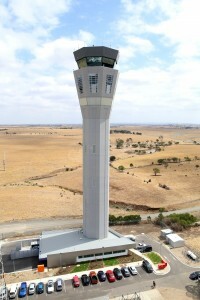 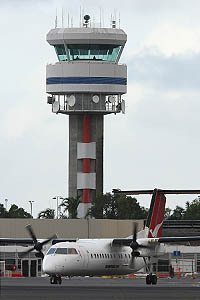 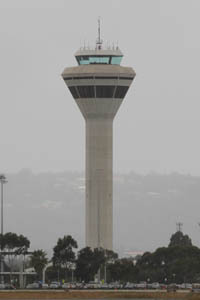 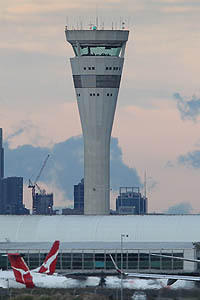 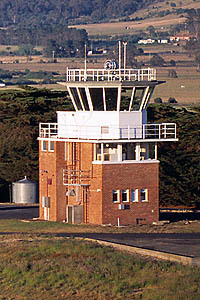 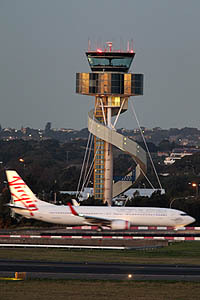 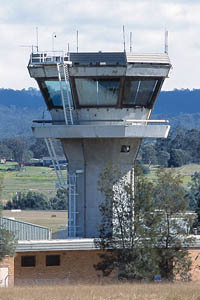 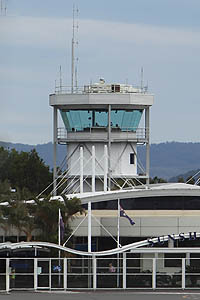 The old air traffic control tower (ATC) has a height of approx 19 metres.